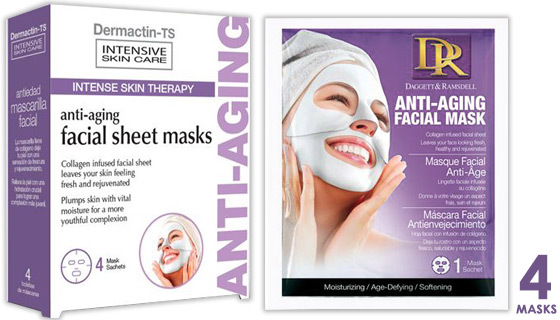 Face masks are one of best skin care products you can use for your face. They're easy to apply, fun to use and deliver results almost immediately. Should you use a face mask? Absolutely! 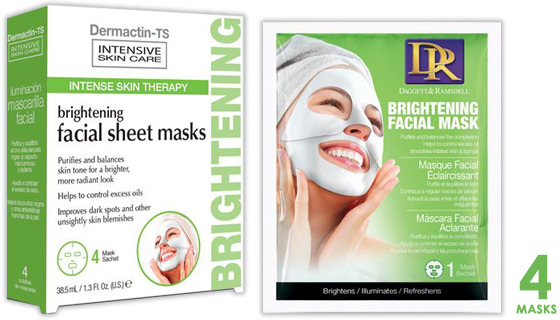 Face masks are the perfect skin care treatment to help with skin care concerns. 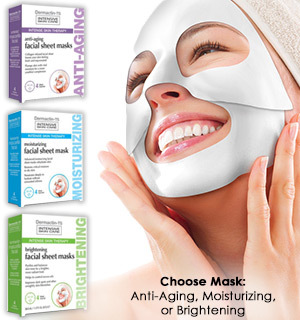 The right face mask can help hydrate skin, remove excess oils and help improve the appearance of your pores. They're also an excellent way to help pull out impurities. Another advantage of wearing a face mask: the feeling of being pampered like you're at a spa from the comfort of your own home. Hey Guys... this is for you too! There's three different masks to choose from. Try one or all of them. 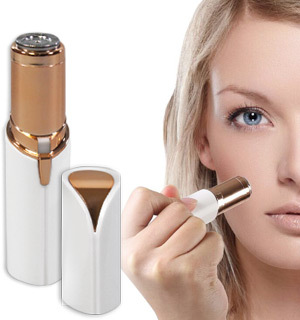 - Purifies and balances skin tone for brightening skin tone for a brighter more radiant look. - Helps to control excess oils. 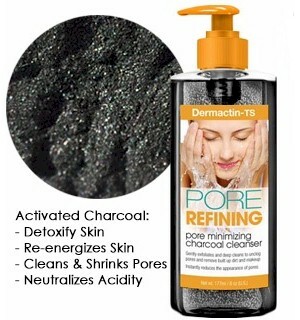 - Improves dark spots and other unsightly skin blemishes. 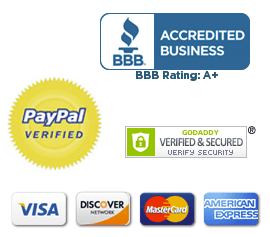 - Collagen infused facial sheet leaves your skin feeling fresh and rejuvenated. - Advanced moisturizing facial sheet mask rehydrates skin. 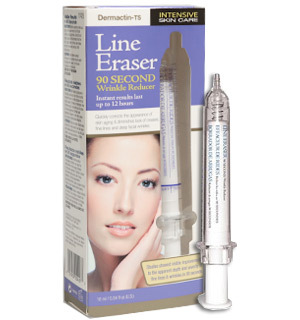 - Restores critical moisture to dry skin. 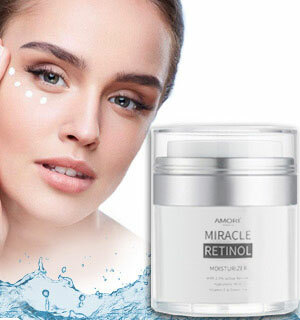 Ingredients: Brightening: Water, Glycerin, Niacinamide, Arbutin, Glycyrrhiza Glabra (Licorice) Root Extract , Carica Papaya (Papaya) Fruit Extract, Rosa Centifolia Flower Water, Camellia Sinensis Leaf Extract, Natto Gum, Morus Alba Bark Extract, Beta-Glucan, Allantoin, Panthenol, Tocopheryl Acetate, Hydroxyethylcellulose, PEG-60 Hydrogenated Castor Oil, Phenoxyethanol, Methylparaben, Disodium EDTA, Fragrance. Moisturizing: Water, Glycerin, Arbutin, Arnica Montana Flower Extract, Artemisia Absinthium Extract, Achillea Millefolium Extract, Gentiana Lutea Root Extract, Algae Extract, Carica Papaya (Papaya) Fruit Extract, Rosa Centifolia Flower Water, Camellia Sinensis Leaf Extract, Natto Gum, Morus Alba Bark Extract, Beta-Glucan, Allantoin, Panthenol, Tocopheryl Acetate, Hydroxyethylcellulose, PEG-60 Hydrogenated Castor Oil, Phenoxyethanol, Methylparaben, Disodium EDTA, Melaleuca Alternifolia (Tea Tree) Leaf Oil, Fragrance.